This is to inform all the candidates that applied for the Federal Polytechnic, Ilaro (ILAROPOLY) Higher National Diploma (HND) full-time programmes admission that the management of the institution has released the admission list containing the names of successfully admitted candidates. Federal Polytechnic, Ilaro (ILAROPOLY) HND full-time merit admission list for the 2018/2019 academic session has been uploaded online and it is accessible for free. Recommended: ILARO POLY HND Acceptance Fee Payment. The under-listed candidates have been offered Provisional Admission into the Federal Polytechnic, Ilaro (ILAROPOLY) Higher National Diploma (HND) for the 2018/2019 Academic Session. Federal Poly Ilaro 3rd Batch HND Admission List. 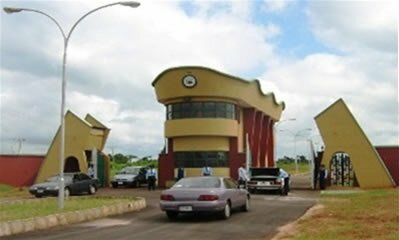 Federal Poly Ilaro Merit HND Admission List.